It isn't surprising that Slumberland Record is releasing the debut LP from a very promising young band. What is surprising is that the Oakland label found this exciting jangle pop, C86-style band in Minneapolis, rather than Seattle, Glasgow, Manchester, Dunedin, or Melbourne. The band is Real Numbers. Originally a trio founded by Eli Hansen (vocals/guitar), John Eggerman (bass), and James Blackfield (drums), whose other credits collectively include Cozy, Private Interests, Mystery Date, Boys Club, Retainers, France Camp and Nice Purse, it now includes guitarist Ian Nygaard of Nice Purse and Howler. The album features upbeat, jangling songs with the crashing chime and fuzz of bands such a Razorcuts, Jasmine Minks, McCarthy and the Shop Assistants. But Real Number's art transcends their influences, with a confident swagger and bouncing, New Wave bass lines. The layered guitars are distinctive, vibrant and upfront. The lyrics reflect a youthful perspective and a quirky intelligence. 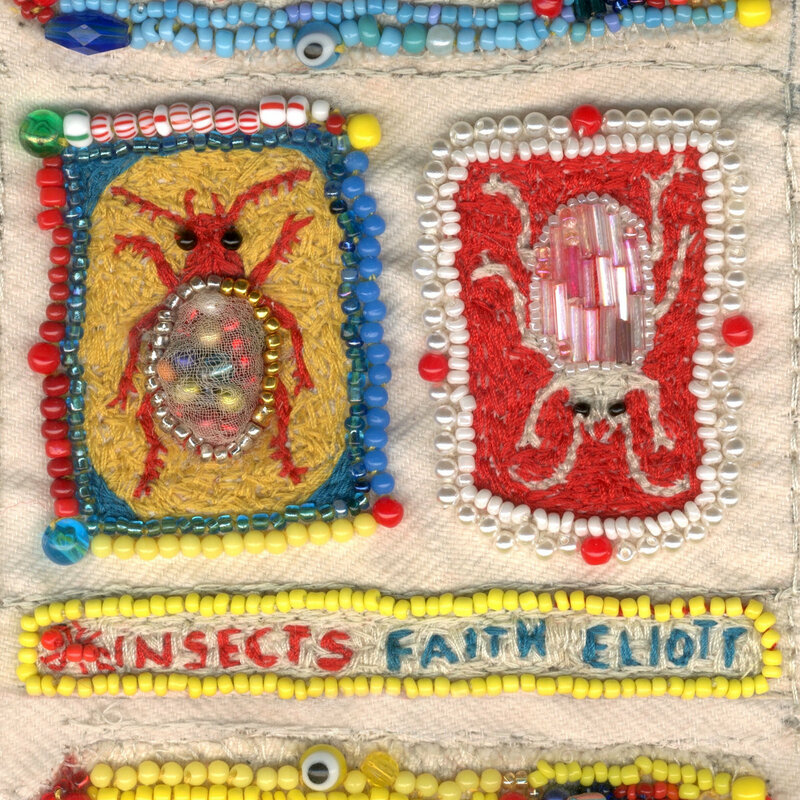 Sweet hooks abound, and the choruses invite singing along. And by the way, this may be one of the more danceable C86-style bands I've heard. I'm on my third play of this record today -- it is a keeper. Wordless Wonder is our now in vinyl, CD, and digital formats via Slumberland Records. Lost At The Party stands as proof that punk rockers don't always feel compelled to color within the same lines and in black and white. It also is a damn fine album. 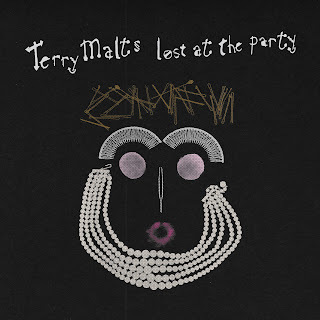 Bay Area rockers Terry Malts made their name playing wall-of-sound punk with thick veins of melody and decorated with sweet pop hooks. They called it buzzsaw pop, and it was a accurate a description as it was a clever musical term. Their songs were a joyful rush of Ramones meet Buzzcocks meet The Undertones and I played them every time I need an energy lift or injection of defiance. But for this, their third album, the band had something different in mind -- different, and more. The pace varies from the frenetic bashing of earlier recordings to mid-tempo, and even slower at times. The dynamic range is greater over all instruments and the vocals, and the emotional content of the material is greater (or at least, more accessible). If I had to pick only one genre tag for Lost At The Party, it would be power pop, albeit power pop with a sharp edge. And while that generally is true, it dramatically undersells the delights to be found in the eleven tracks. So, to continue with the opening analogy, Lost At The Party is what you get if the band that always used a pencil to create drawings in black, white, and shades of grey on 8x11 paper opened a drawer, pulled out a box of 80 colored pencils and a big canvas and said "now we'll show them what we can do". 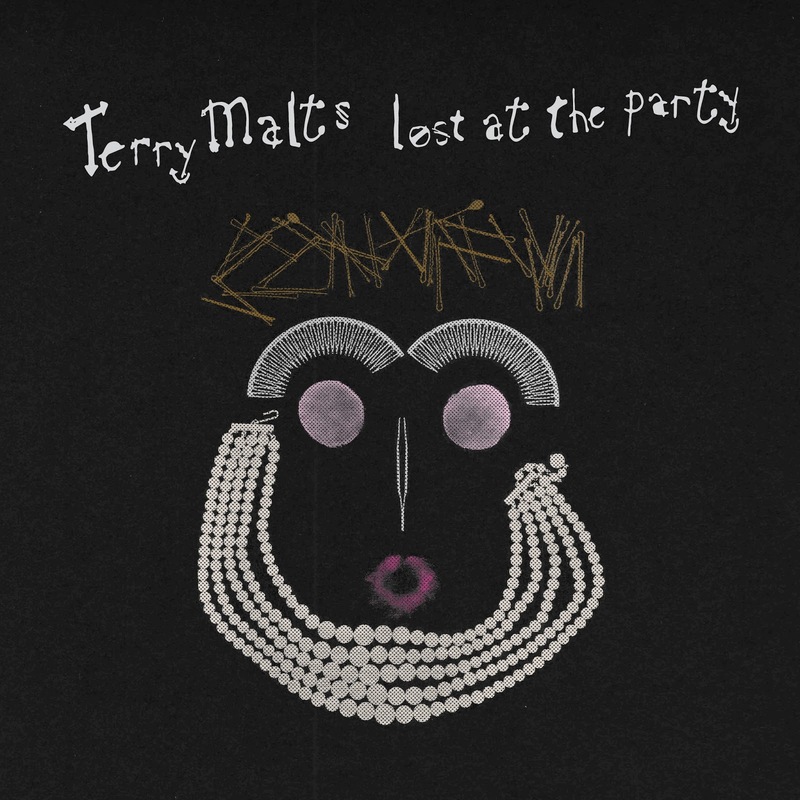 You showed us, Terry Malts, and we like it a lot. For Lost At The Party Terry Malts are Corey Cunningham (guitar), Phil Benson (bass and vocals), Nathan Sweatt (drums), and Jake Sprecher (guitar). The album is out today via Slumberland Records. You can stream it at the Bandcamp link below. Music can be about many things. For me, one of those things is discovery of new sounds, and old sounds interpreted in new ways. And that is one of the reasons I look worldwide for music to write about, rather than focus on the plentiful offerings in my own country. Today's first feature is a prime example of why I endorse that approach. Musique de France is the new album from the Paris-based project Acid Arab. Crafting adeptly constructed electronic music around a core of Middle Eastern and North African sounds and vocals, the band produces a head-rushing stew of the familiar and exotic, wonderfully detailed and wide in scope. While many of the tracks are perfectly suited for the dance floor at 3 am, Acid Arab evinces mastery of the slow burn on the trippy "Gul L'Abi", featuring vocals from A-WA (a Yemenite trio of sisters). The cross-cultural party that is Musique de France also includes vocals from Sofiane Saidi, Rizan Said, Cem Yildiz, Rachid Taha, and Jawad El Garrouge. Musique de France is a rich tapestry of complimentary sounds, universal stories, and world music without borders. If I was forced to start giving up new albums I've acquired this year, this one would be one of the last to go. We recommend it highly. Acid Arab was founded by Guido Minisky and Herve Carvalho in 2012. More recently, they included the talents of Pierrot Casanova, Nicolas Borne, and Kenzi Bourras. Musique de France is their first LP, and is available now on the excellent Belgian label Crammed Discs. 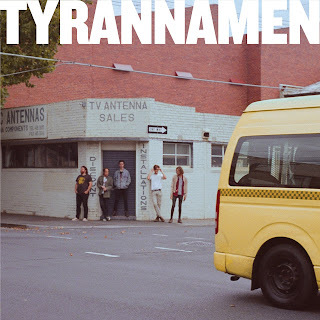 One of my new favorite bands is Melbourne's Tyrannamen. Apparently, the members have been playing gigs together for a half decade, but only recently recorded their debut album. I suppose that is understandable as at least some are members of other bands. But the music on the self-titled record is so good, that we can't help feeling deprived in retrospect, especially as travel from Seattle to Melbourne for a gig would consume our entire monthly beer and pizza budget. There is a punk edge to some of the songs, but the real core of the album is a soulful, Memphis rock, combined with a a shaggy, pub/garage sing-along vibe. We love it, you should love it as well. And you may just wear this one out. 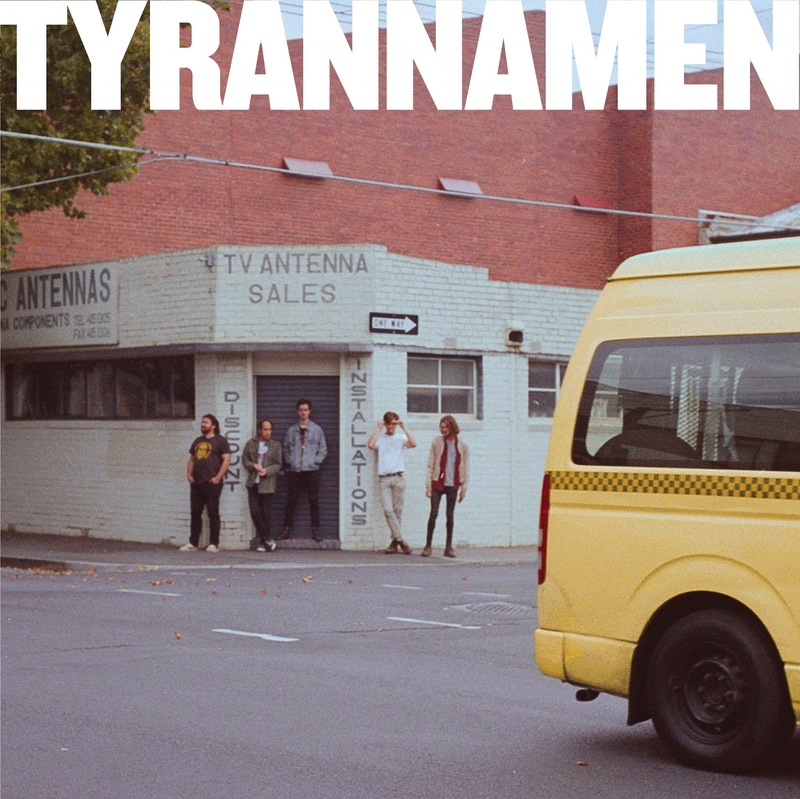 Tyrannamen originally was a limited Australian pressing by Cool Death Records, but it now is more widely available thanks to London's Static Shock Records. US distribution is via Ebullition Records, but you may have to ask them which retailers have ordered this album. Tyrannamen are Nic Imfeld (vocals), Cal Walker (guitar), Alex Macfarlane (bass), Angus Lord (guitar), and Chris Gray (drums). The sunshine is breaking out through the clouds outside our window at WYMA World Headquarters, so it is time for Out Of View, by Light Fantastic. This is an album that sparkles like the sun reflecting off the waves of the ocean, and soothes like a summer ocean breeze. There are well-laid layers of psychedelia, jangle pop and surf, and a light touch of shoegaze. This is music that exists to bring a smile to your face, and that's exactly what it does. And it should help you remember summer at least until the first snowfall. Light Fantastic is based in San Francisco, and consists of Terry Sowers, Jeremy Bringetto, Terry Sowers, Rex Shelverton, Rachel Hoiem, and Charlie Knote. 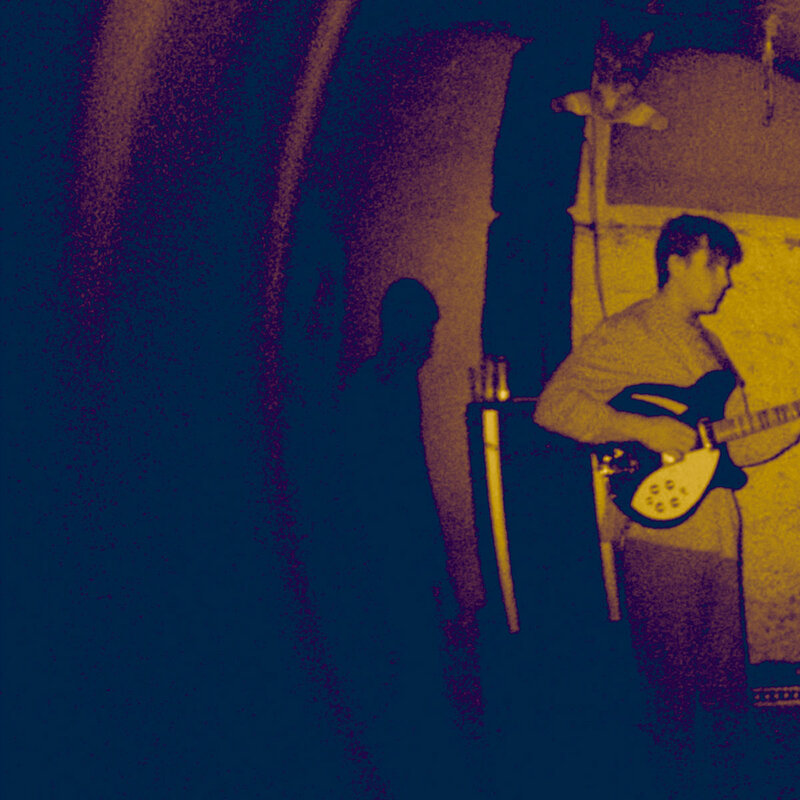 Brooklyn's EZTV is quietly earning a reputation as one of America's best new jangle pop bands. Most of us learned of the band via their fine debut LP, Calling Out, which was released mid-2015. Their second album, High In Place, is now out via Captured Tracks. At first listen, the new record sounds like a continuation of the first album, which is just fine for us jangle pop fans. But we think a closer listen reveals an increased arsenal of guitar sounds and a more artful and confident expression of moods, anxieties, hopes and fears. Of course, that the combination reminds us of The Byrds and The Bats, leads us to conclude that EZTV also is a beast that can fly, and their ten retro-tinged tracks on High In Place are a vibrant addition to modern guitar pop. EZTV are Ezra Tenenbaum, Michael Stasiak, and Shane O'Connell. As a live act, they include Christian Peslak.